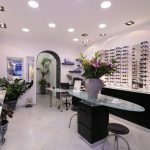 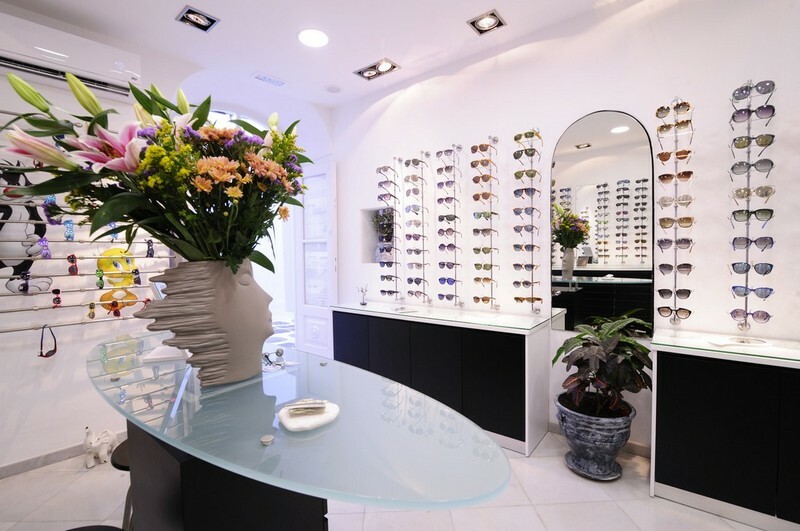 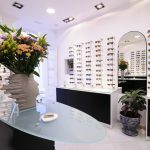 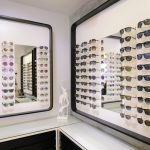 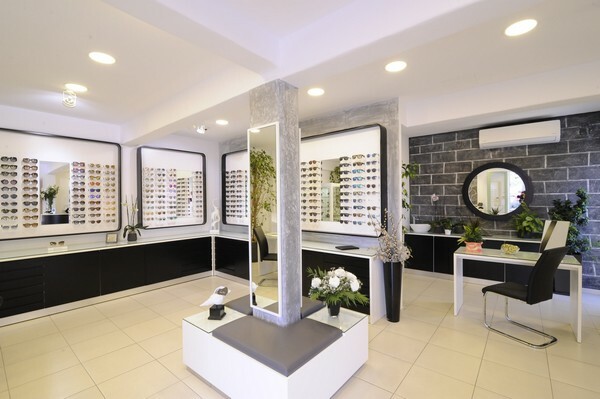 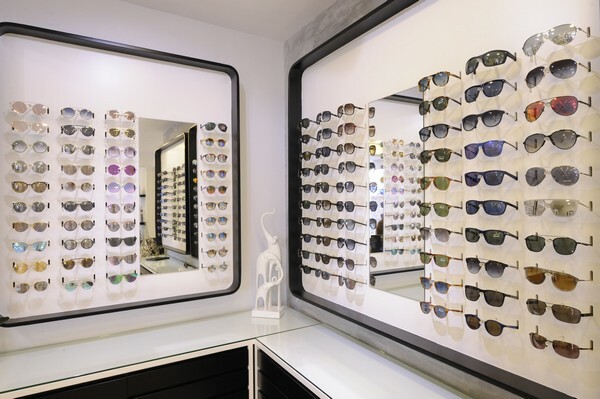 A plain, elegant space which is ideal for giving prominence to the great variety in brand sunglasses, glasses and contact lenses. 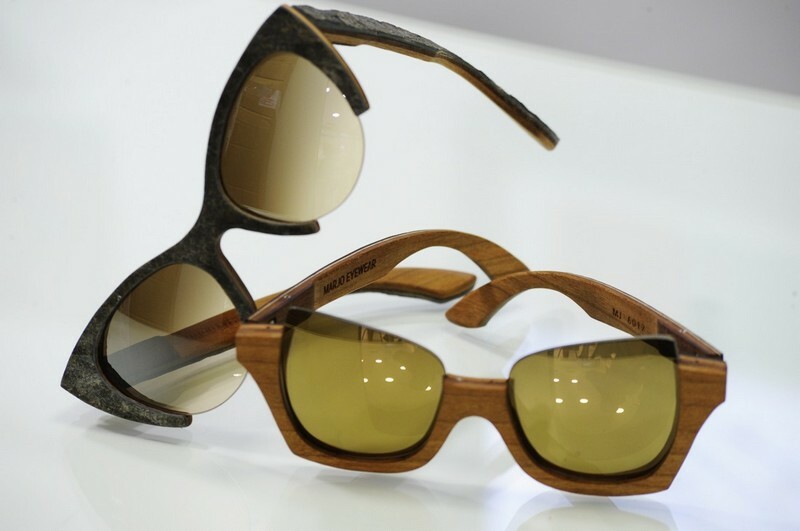 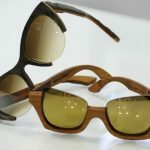 Totally up-to-date for the latest news regarding eyewear, the store also recommends unique pieces made of special materials such as wood, stone, paper, rubber and fabric. 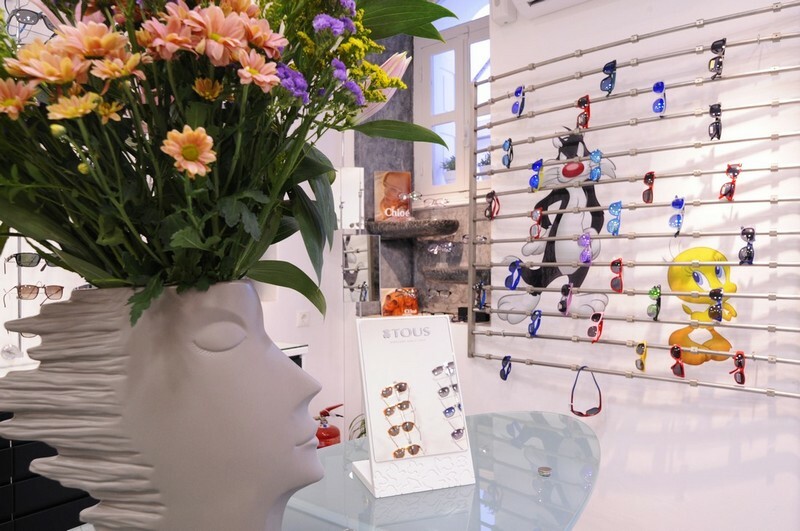 Thanks to Maria Kontou’s personal attendance and long experience, here you will find the ideal frame for a stylish look. 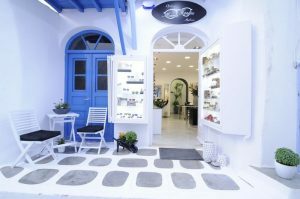 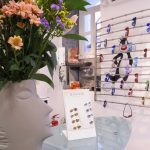 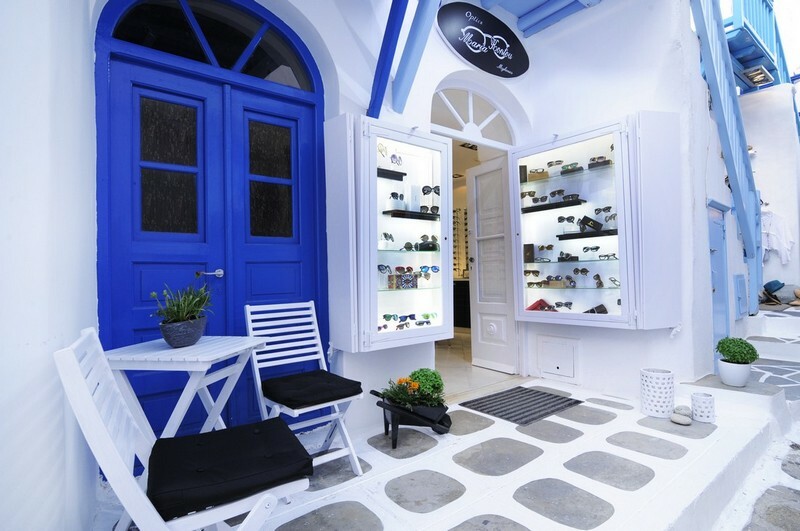 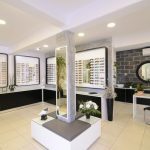 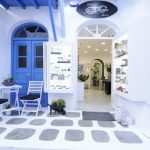 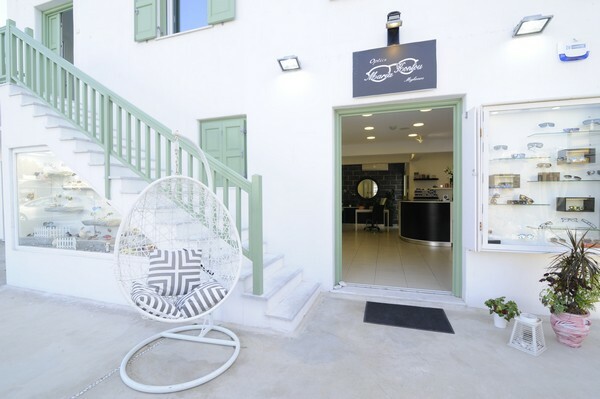 At the plus, the eyewear repair! 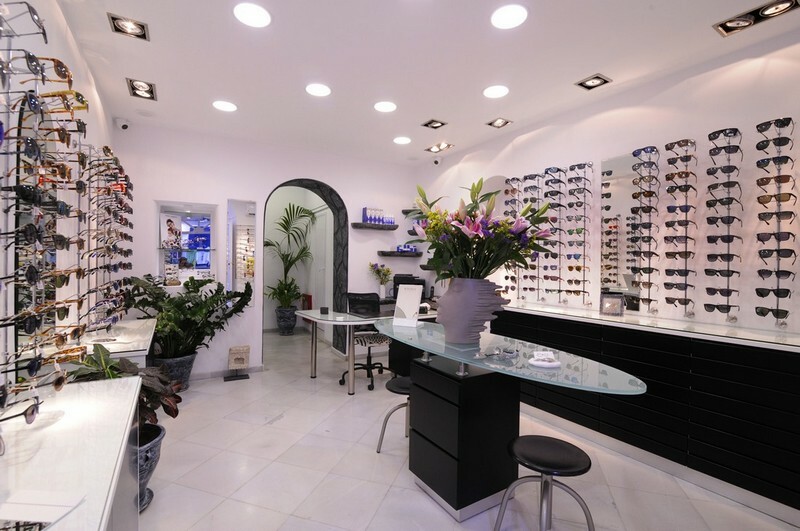 Visit also our brand new store in Dexamenes district!